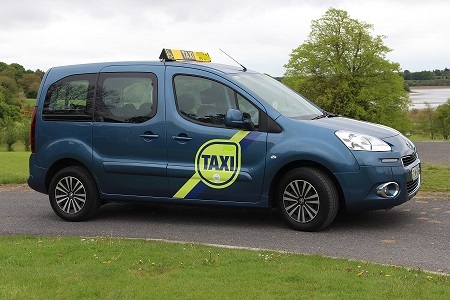 The Peugeot Partner has become one of the most popular wheelchair accessible taxis due its competitive price, versatility and on the road costs. 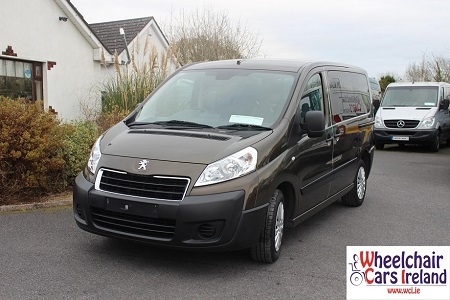 The Peugeot Expert is a strong and reliable wheelchair taxi. With 2 litre diesel engine it is big enough to cater for most wheelchairs with up to 6 additional passengers or at maximum 7 additional passengers when no wheelchair is present. Can also be configured for use with two wheelchairs. 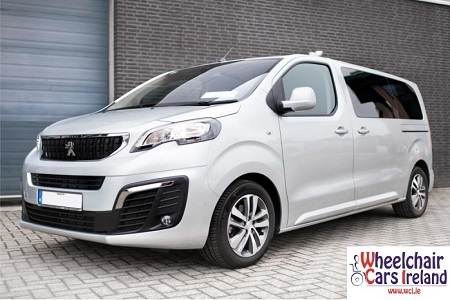 The Peugeot Traveller is a Luxury Model MPV which is a follow on from the highly successful Peugeot Expert. This Vehicle can allow you to carry up to 8 passengers or 6 passengers plus wheelchair occupant. This Model offers you the highest quality in comfort and style.